Health is wealth and we have to be conscious of what we put in our bodies as much as we possibly can. I know that we all enjoy great food (in addition to great dining experiences) but we have to also balance healthy living — making it apart of our lifestyle and not just a temporary diet to temporarily loose weight. 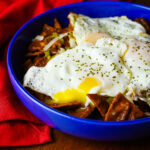 One food group that I think is very important to our health is the “Superfood” group. Just to clarify, Superfoods don’t technically have there are own food group but they’re easily identifiable. Superfoods have a large amount of rich nutrients, vitamins and minerals that can help fight diseases and help us live longer, healthier lives. Some nutrients contain antioxidants believed to help fight cancer, healthy fats to help prevent heart disease, and fiber that assists with diabetes prevention and digestive problems. 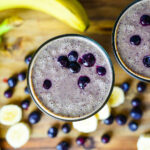 A go to for myself when I’m feeling like I need a nutritional boost is called the Blueberry Superfood Smoothie. This is a pretty simple combination of great tasting ingredients that will help you more than you realize. In the blender you go! 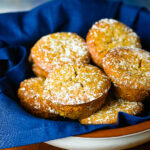 The blueberries are high in antioxidants and help with aging gracefully. 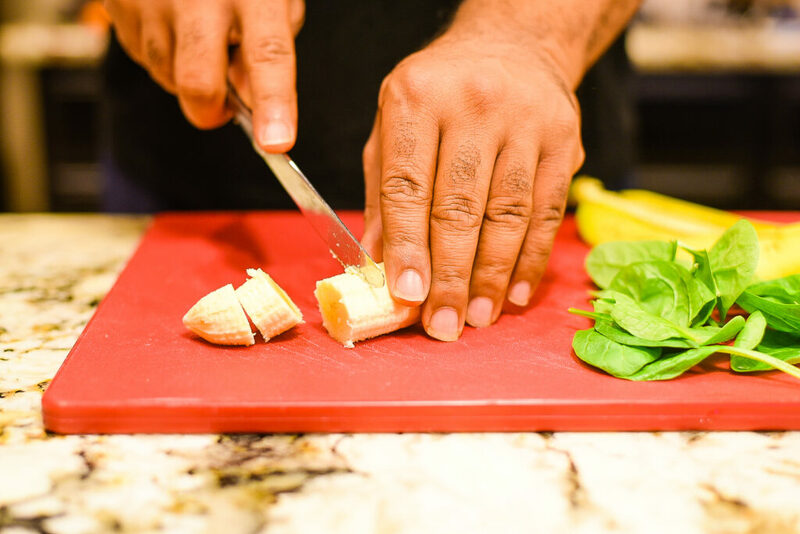 Bananas are high in potassium and great for blood pressure. Fresh leaf spinach is awesome for iron, blood pressure, cancer prevention and many more benefits. Peanut butter can assist with heart disease, protein and even Alzheimer’s disease. Greek yogurt serves as a probiotic that helps with digestion and surprisingly increased protein intact. Decreased Inflammation, which can lead to weight loss and immune health, is an awesome benefit when you add ginger and turmeric into the mix. Lastly the juice is more like a treat because of the taste, but it also only has 15 calories per serving and it is very low in sugar and that is always a plus. 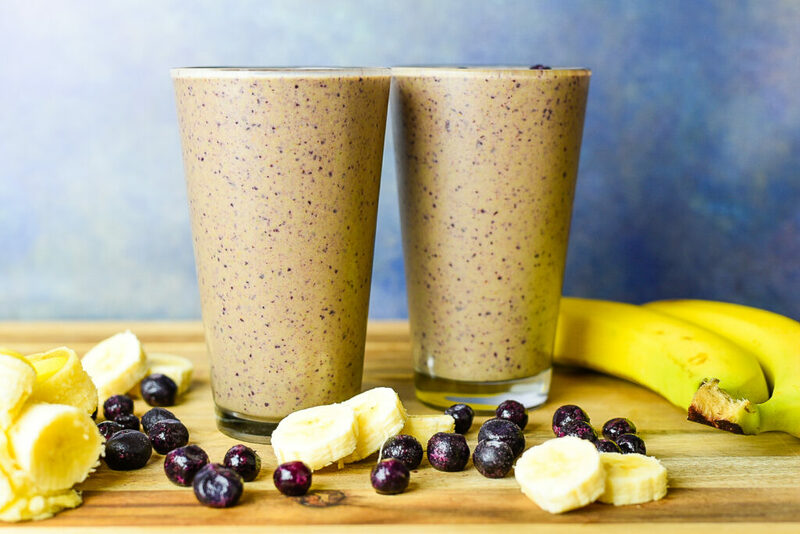 I know at times we may not now all of the benefits of some of the foods we eat on the daily basis so I wanted to give a quick overview of the benefits you will get from this smoothie. 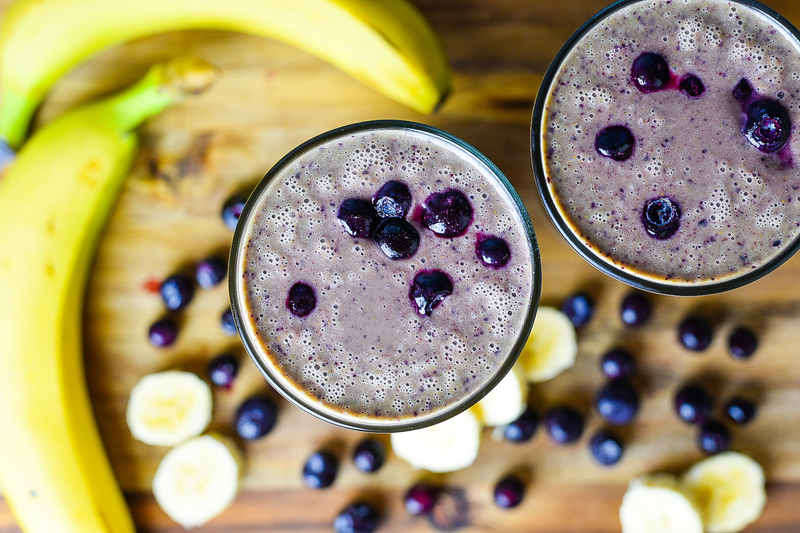 Remember to take time to focus on health as much as possible and if you need a way to kick start your day, give this Blueberry Superfood Smoothie a try and your body will thank you for the gracious deposit into your health account. 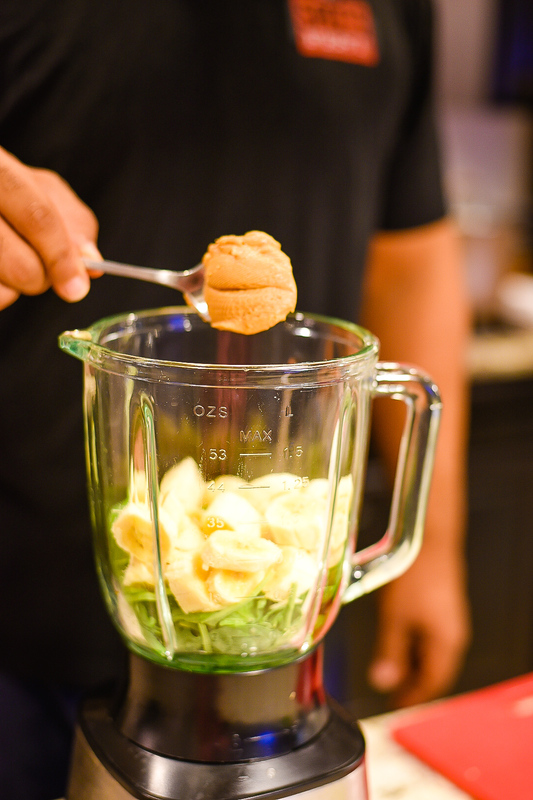 Add all ingredients into a large blender. 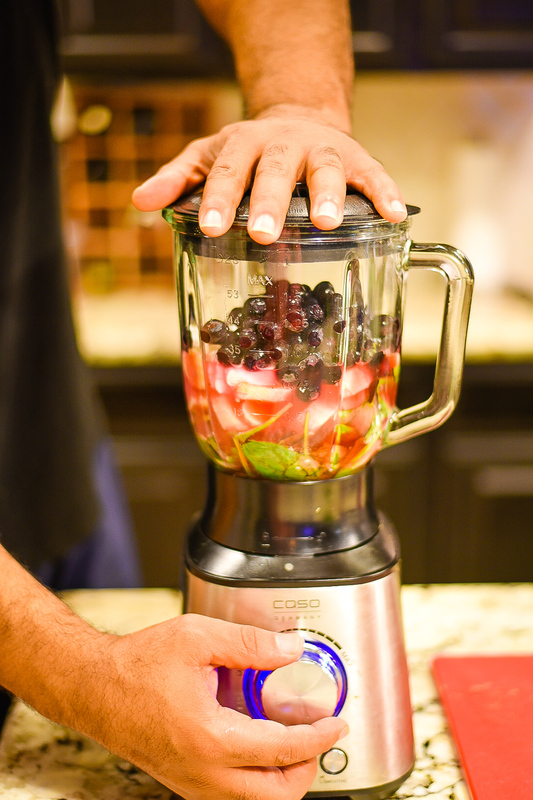 Blend ingredients for 30 seconds to 1 minute or until smooth.